Bernstein was born in Ukraine in 1921. 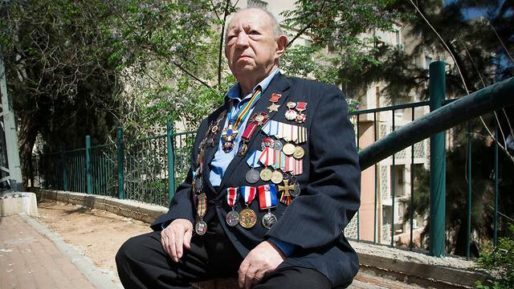 He was a real hero, a highly decorated anti-Nazi fighter; known for when he sabotaged Nazi train transports and located the German V2 rocket production facility enabling its precise bombing by the Soviets. Bernstein also took part in the liberation of Soviet prisoners in Slovakia and many of them joined his unit to continue fighting the Nazis.